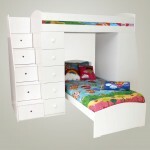 Please contact us if you want the bed in larger sizes. The Felix Box Bed is a solid box bed with deep drawers or a choice of a single pullout under bed (accommodates basic foam mattress) and NO headboard, although one can be added from our range – you can add any headboard style we have on our other beds but you must indicate whether you want it to attach to the bed or if you just want to push the headboard up against a wall – inquire for stand-alone headboard pricing). Two pull out drawers are attached to the single and 3/4. 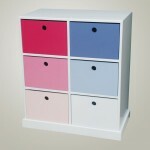 Four drawers attached to the double. 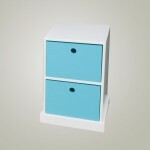 The Felix Boxbed is available in single and 3/4 with a pull out bed option too but the double only comes with the drawers. The pullout bed is a basic single mattress size though (even for the 3/4 bed). 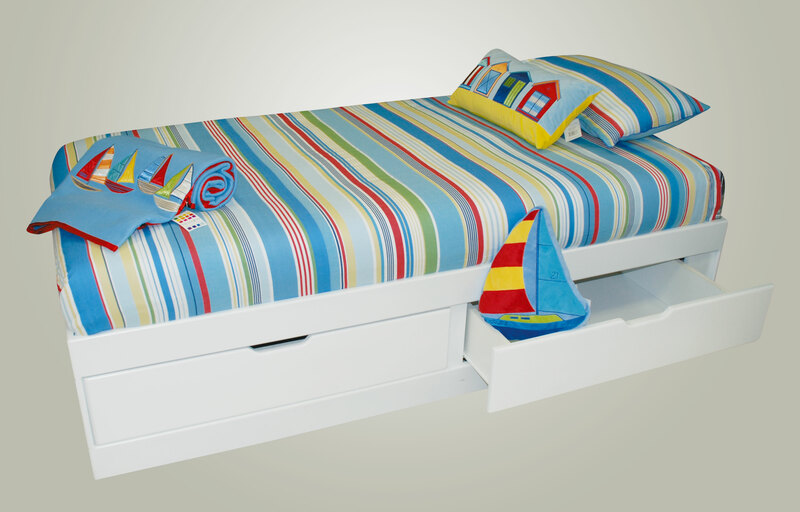 Please note that the pullout bed is not attached to the bed above by rails but merely stands on wheels/castors, and can be wheeled in and out from under the main bed so there is a little free play. Mattresses are not included in the bed price. 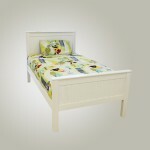 The bottom bed can only accommodate a 15cm thick foam mattress in single size – see our Basic Taxi Mattress. 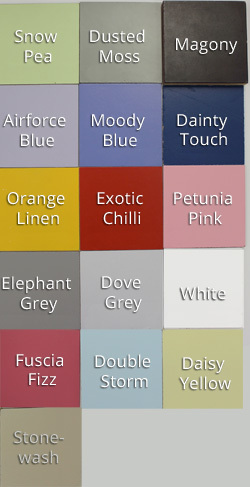 For decent 3/4 mattresses for the top bed, please click on the following link to our website to make your choice. There is always a bit of space around the mattress on a felix box bed owing to the necessity for the additional space for the box and underbed – this will never be completely flush with the mattress but important to note in order to manage expectations. For this reason, we recommend buying a quality deeper mattress of at least 20cm thick like our Vito Matrix Coil Mattress from Cloud Nine.